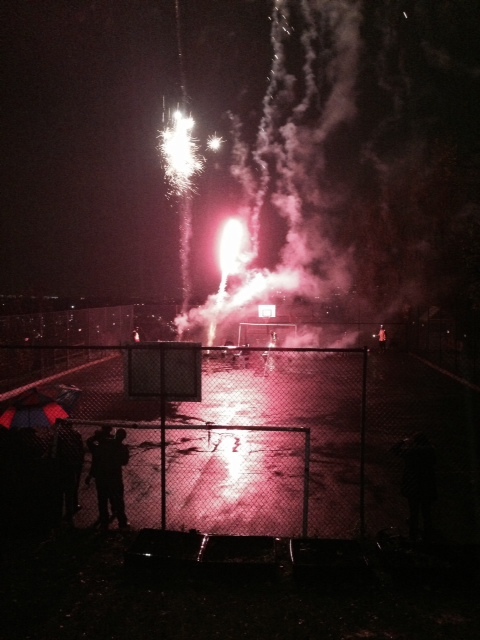 Thanks to all who attended the TLERA fireworks party on Nov 8th. Despite heavy rain we had a fantastic turnout and none of the fireworks failed to ignite. We hope you enjoyed the food and drink and the spectacular display – if you missed it then it would be great to see you in 2015! Thanks to the Horniman School for allowing us to use the premises for the display.